John Allen Wenisch, 70, died unexpectedly Friday, July 28, at home in Snowmass Village. Wenisch, son of the late Ann and John Wenisch, was born in New York City in 1936 and grew up in the East. 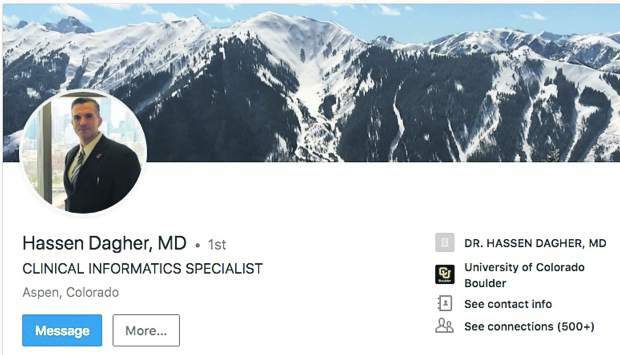 He graduated from the University of Georgia with a degree in pharmacy and worked in pharmacies throughout the Roaring Fork Valley. John was a member of the Rotary Club in Snowmass Village. 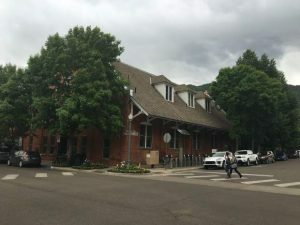 In the early years, Wenisch would receive mail addressed to “John the friendly pharmacist, Aspen, Colorado” and he was known as “John the Pill.”John came to Aspen in 1960 to pursue the outdoor life. 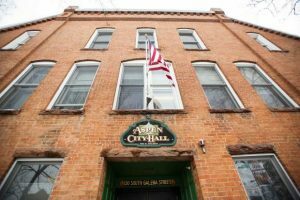 He was an avid skier and fly fisherman, and loved hunting, golf, tennis and riding his dirt bike. John’s love of the outdoors led him to travel throughout the Rockies in pursuit of both winter and summer sports. In July 1977, John married Tish, who joined John in his love of sports and pursuit of outdoor adventures. John will be missed by all who knew him. A celebration of John’s life will be at 4 p.m. Monday, Aug. 7, at the Snowmass Chapel. 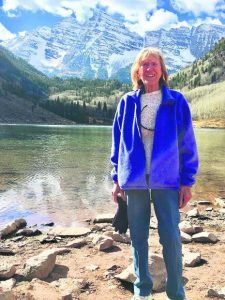 A reception will follow at the chapel.In lieu of flowers, donations may be made to the American Diabetes Association or the Snowmass-Wildcat Volunteer Fire Department.